Stockholm, August 15th, 2017 – Swedish slots specialist Quickspin, a Playtech Group company, is leading players into the Wild West with its thrill-a-minute, rollercoaster ride release, Sticky Bandits. The 5×5 slot sees a pair of dodgy desperadoes plot to rob a runaway train in the cacti-strewn canyons of the desert. The game features massive wild symbols of the train-heist villains, with the bonus symbol and any wild symbol triggering a free spin bonus. 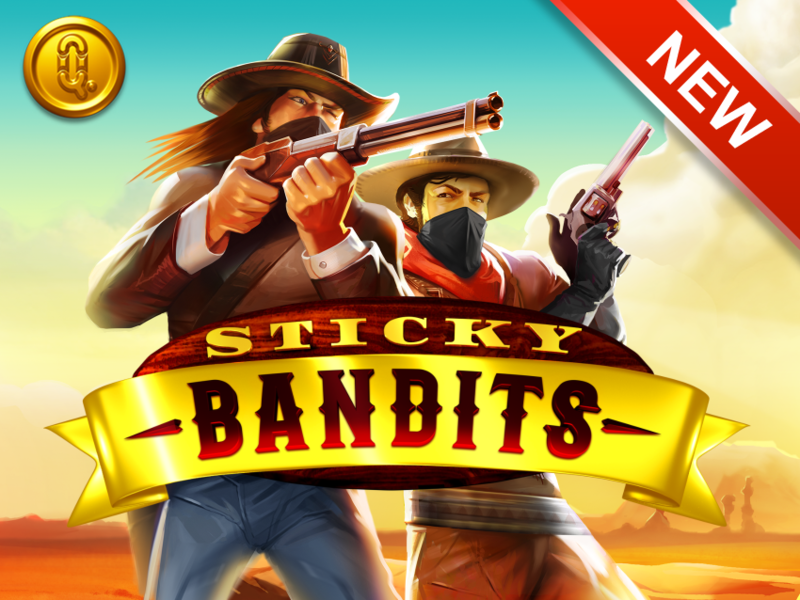 Developed in HTML5, Sticky Bandits features stunning graphics as well as a killer Spaghetti Western soundtrack. It is also the latest title to feature Quickspin’s innovative Achievements Engine, which has been designed to offer players a more entertaining and more rewarding experience. It makes use of six unique game events that take place in all the supplier’s slots, rewarding players with Quickspin tokens when free spins or other features are triggered. Achievements are set across four levels and pay out at each level, with players able to cash in their tokens to trigger one of the game’s bonus feature, such as free spins or side games. Players can track their progress, as well as claim and collect their reward on a designated page within each Quickspin slot. Quickspin CEO, Daniel Lindberg, said: “Sticky Bandits promises to be yet another smash hit taking players on a rollercoaster ride across the heart of the desert. The new HTML5 slot follows the hugely successful Wins of Fortune and other blockbuster games such as Sakura Fortune, Leprechaun Hills, Hot Sync, Phoenix Sun, and Dragon Shrine. Founded in 2011, Quickspin rapidly established itself as a leading development studio for real money and social casino gaming and was acquired by Playtech in March 2016. Now licensed in multiple jurisdictions, its award-winning content has helped the company sign agreements with a long list of leading operators. Playtech is a market leader in the gambling and financial trading industries. Founded in 1999 and listed on the Main Market of the London Stock Exchange, Playtech has more than 5,000 employees in 17 countries. Playtech is the gambling industry’s leading software and services supplier with more than 140 licensees globally, including many of the world’s leading regulated online, retail and mobile operators, land-based casino groups, government sponsored entities such as lotteries, and new entrants opening operations in newly-regulated markets. Its business intelligence-driven gambling software offering includes casino, live casino, bingo, poker and sports betting. It is the pioneer of omni-channel gambling which, through Playtech ONE, offers operators and their customers, a seamless, anytime, anywhere experience across any product, any channel (online, mobile, retail) and any device using a single account and single wallet. It provides marketing expertise, sophisticated CRM solutions and other services for operators seeking a full turnkey solution. Playtech’s Financials division operates both on a B2C and B2B basis. Its B2C focused offering is an established and growing online CFDs broker, operating the brand markets.com. Its B2B offering includes the division’s proprietary trading platform, CRM and back-office systems, as well as its liquidity technology platform which provides retail brokers with multi-asset execution, prime brokerage services, liquidity and complementary risk management tools. Quickspin takes pride in your safety and you have to be over the age of 18 to play our awesome games. Please verify your age before you enter our site. 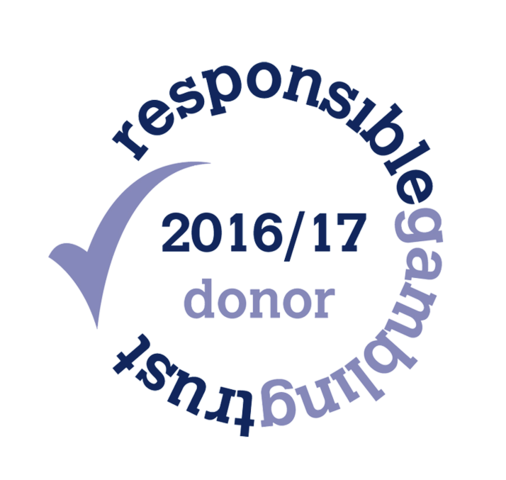 Thank you – and remember to play responsibly and have fun!